The Silver State is the driest in the nation. Cradled up beside California, Nevada is home to a semi-arid climate and minimal precipitation. It is the Single-Leaf Pinyon that represents the state, a pine native to the region and most of the western United States, from Arizona to Utah. 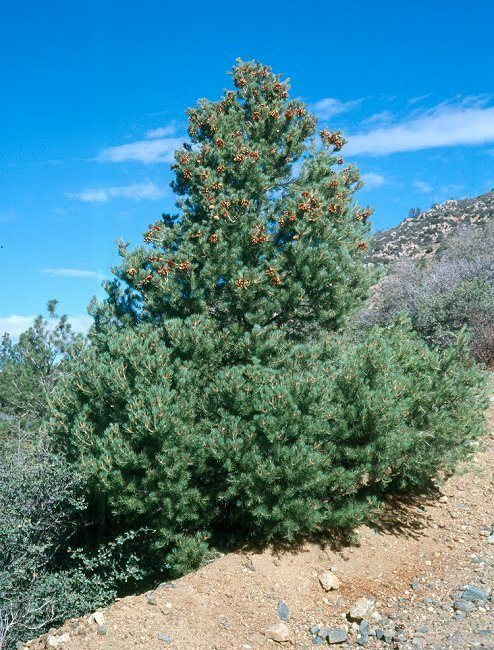 The Single-Leaf Pinyon is the world’s only single needled pine. Reaching between 30 and 60 feet tall, the Single-Leaf Pinyon has a scaly bark and rounded, small cones that mature every two years. A blue-green hue, the Single-Leaf Pinyon is often found among Juniper woodlands at a variety of elevations. The Nevadan planter is not limited to this unique pine, though; there are hundreds of tree varieties from which the Nevada grower can choose. Ideal as potted plants, these trees are adaptable and edible. Ideal for providing stunning colors, disease resistance, and drought tolerance. 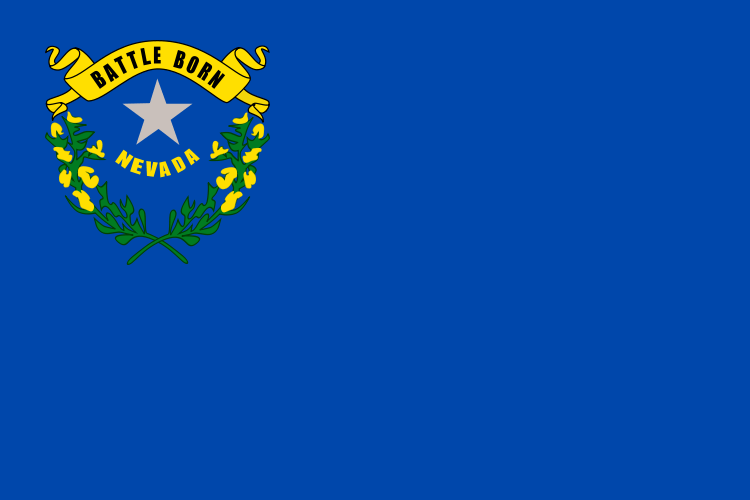 The state of Nevada is renowned throughout the United States as a comfortable, healthy, and safe state in which to abide. It is no wonder that Nevadan residents may notice new homes being built nearby, new developments and shopping centers popping up, and highways carrying loud cars laid in bulk near their home. Planting trees along yard perimeters will add both privacy and beauty to the Nevadan yard. Although there are many options from which to choose, in Nevada, a planter cannot be mistook by the American Holly. Growing throughout the United States, American Holly is adaptable, fast-growing, and colorful. Reaching at least 15 feet in height, the American Holly forms dense evergreen walls reminiscent of hedge mazes. In addition, Nevadan residents can also choose from the Leyland Cypress or Nellie Stevens Holly to form the perfect private paradise. Nevada is the driest state in the United States, displaying a semi-arid climate. This is in large part due to the Sierra Nevada Mountains, which create a rain shadow across much of the state. Temperatures vary widely, with hot summers and cold winters. The average July temperature is only 70°F across much of the state, but the record stands at 125°F. The southern portions of the state are usually warmer, averaging in the mid-80s in the summer and 40s in the winter. Northern portions of the state can be quite cold, with the average in the 20s. The record low is -54°F, recorded in 1937. Most trees require well-drained soil rich with minerals to grow. 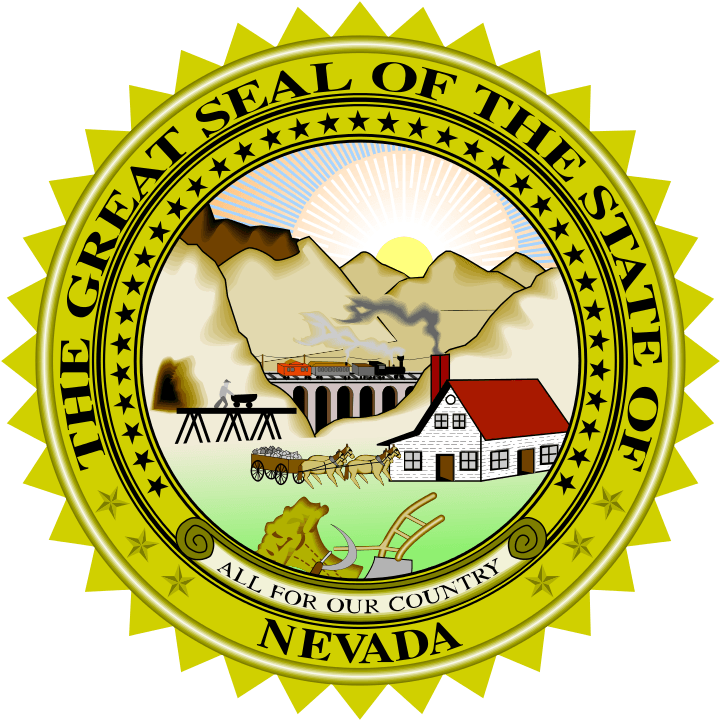 Nevada is home to the Orovada soil series, which covers over 350,000 acres of Nevadan land. Arable and dry, Orovada soils take well to moisture and can be good farmland when properly irrigated. Alfalfa, wheat, and barley grow best here, though the land can also be good for grazing cattle. Regardless of the property’s location in The Silver State, a soon-to-be tree planter can perform a simple test to determine his/her soil type. As the driest state in the nation, it is an obvious fact the state receives little, though albeit varied, moisture. The Sierra Nevada Mountains in the west create a rain shadow, forcing clouds containing moisture-rich Pacific air to drop the moisture before reaching Nevada. The rain shadow extends throughout most of the state, with the region surrounding Carson Sink receiving as little as 4 inches of rain annually. The southeast is equally dry. In the northeast, regions will only see about 8 inches of rain, while the northwestern mountains will receive as much as 24 inches of rain annually. Winters are cold, but snowfall is scarce. Nevada receives on average only 11 inches of snow annually. Irrigation is essential in Nevada. Long dry spells are not infrequent, and most trees will require more water than is naturally occurring. Newly planted trees, regardless of species, will require consistent and constant access to water. Once transferred, the root ball of a new tree is prone to weakness and stress, which inconsistent water dispersal will only aggravate. Contact the Nevada Irrigation District, a Nevada agency responsible for appropriate water supply, to determine accessible water amounts for your area. Despite relative consistencies in weather, Nevada is home to eleven growing zones. A growing zone simply refers to the USDA’s determination of areas where certain plants are most likely to thrive, preferring to focus on minimal temperature ranges in which a plant can survive. The zones are rather inconsistent in nature; the warmest areas are in the south, along the border with Arizona, where minimum temperature ranges do not dip below 25°F. Bands move horizontally northward getting progressively colder until the Toiyabe National forest, where the bands then split. In the west, growing zones are based around elevation ranges, and do not typically dip below -5°F. In the east, temperatures can get much colder with most areas ranging between zones 6a (-10°F to -5°F) and 5b (-15°F to -10°F). Circular regions surrounding the Humbolt-Toiyabe National Forest can drop to as low as -25°F. Excessive heat, earthquakes, and flash floods affect the Nevada region. High temperatures are damaging to both people and plants, and Nevada’s location along several fault lines makes it prime for earthquakes. Flash flooding hits areas near Las Vegas, where hard, flat ground is a large factor. Trees can provide reprieve from the heat and protect against erosion. If you prefer to purchase your trees or shrubs in person instead of online, we offer this comprehensive guide to purchasing a tree at your local Nevada nursery or garden center. However, since we don’t actually live in Nevada we can’t guarantee this list to be 100% accurate – but we did attempt to be as accurate as we possibly could. We have no affiliation with any of the businesses listed below and make no guarantees as to the businesses’ ability or the quality of trees you will receive. As with any purchase you make, be sure to check out the business with the Better Business Bureau, references, and any other sources you may have.